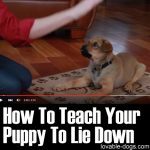 This video by Training Positive showcases one of the most essential commands that any dog should know. 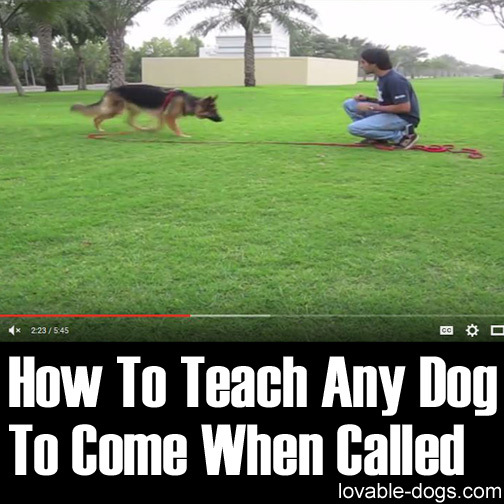 Dog training would be without sense if your dog fails to learn this specific command. 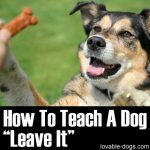 It is highly important that your dog gets to understand this crucial command because this could set the bar on whether you can let it roam free or not. There’s no use in letting your dog off the leash if it does not know how to come back to you when called. 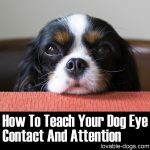 Dogs tend to get distracted or lose focus on things and even ignore their owner completely if poorly trained – so it is very important that your dog fully understands and responds to this command before letting it loose. Nobody wants to lose a dog because of carelessness. 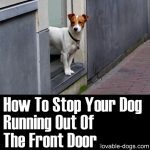 Thus, in the end, you must assure yourself that your dog is really ready to roam free and return to you when you call it before fully letting it go. You should always let your dog feel good whenever it returns after being called. There must always be a pleasant consequence each and every time it comes when called. 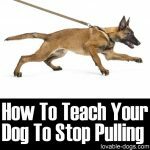 In order to achieve success in training you need to have a long leash, high value treats, and a clicker. 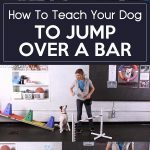 These training tools will aid you through the whole process until your dog eventually relies on your command in the end. 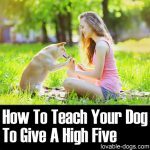 You should start this drill with short distances and never forget to verbally praise your dog each time it moves towards you. 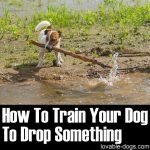 Let your dog get used to it with short distances at first and as it masters the command, you can level up the criteria and move farther and farther away. Keep in mind that your release word should never change. 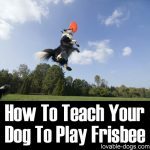 This will help your dog get associated more with the command and not be confused with other ones. 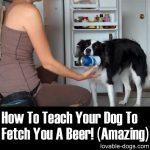 You can perform dog training sessions at home as you start but it would be best that you move towards training your dog in different environments. 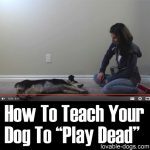 Varying surroundings might confuse or distract your dog and that’s why you need to get it used to changes. By practicing in different places, your dog not only develops its obedience but also its discipline. 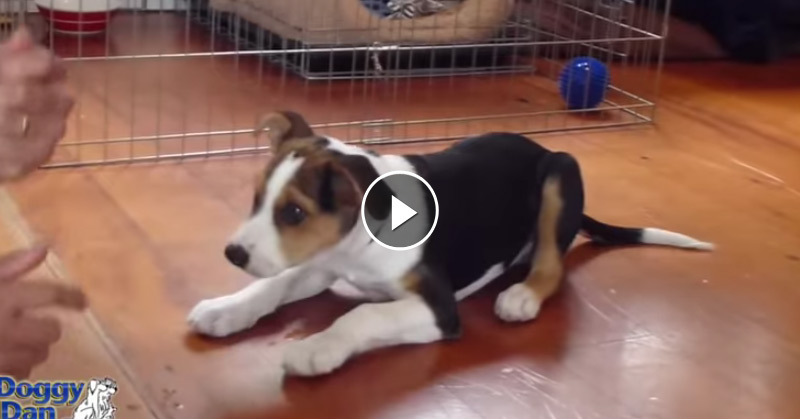 As mentioned earlier, use a clicker – as demonstrated – while you train your dog. This training video is very helpful because of the simple visuals and the actual training sessions presented. 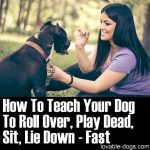 You can easily relate while you train your own dog. 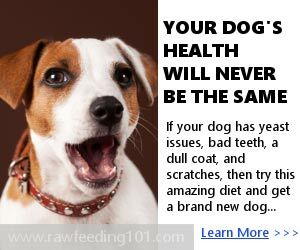 Always keep in mind that your dog may need time to master the whole process. Be patient and always practice to achieve your goals for your dog. Thank you! Even though I knew of the technique I enjoyed watching the video – there is something fresh to it and a good reminder of what’s important in all trainings. I like your calm and kind nature.